This hands-on workshop for journalism professionals uses a collaborative problem-solving approach to identify and create a multi-platform project, as an example of how to bring the design process more firmly into the newsroom. Led by Nina Ong, the Director of Product Design at Discovery, Inc., participants will learn to bring the user/audience perspective into their work, set goals for achieving a project’s desired outcome, prototype a concept, and test its assumptions. In addition, participants will learn how to bring these steps back into their own newsroom or work environments. 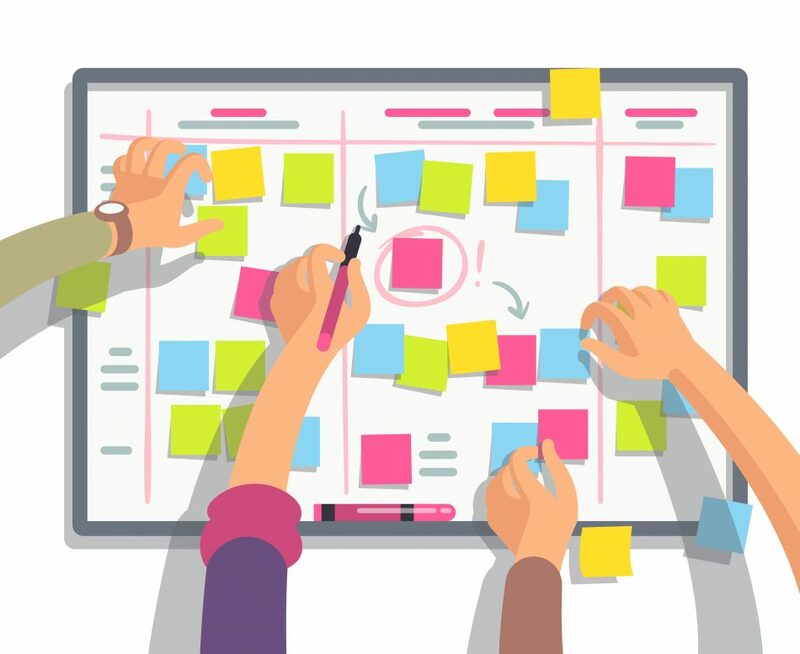 Participants will leave with experience collaborating as a team to create a project based on user research and input, using a framework they can apply to their professional situations. Nina Ong is a multi-disciplinary designer, passionate about working at the intersection of design, storytelling, technology, and the public good. She creates experiences that are joyful, engaging, and easy — whether the experience is for a consumer product or a work session. She takes a human-centered design approach to a wide range of problems, from creating digital products and services to establishing new operational processes. She establishes and facilitates environments that encourage teams to work collaboratively and think imaginatively.